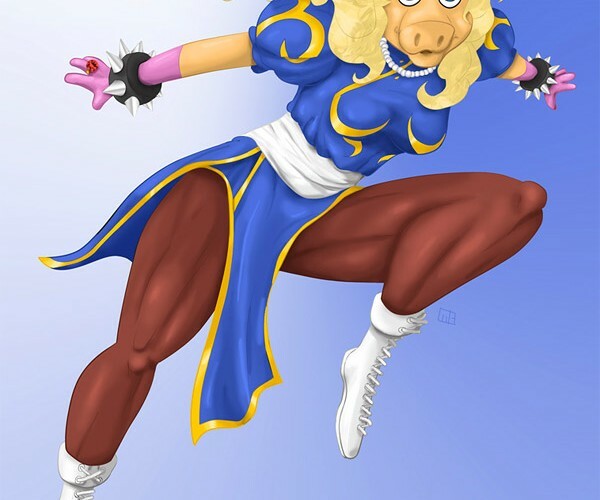 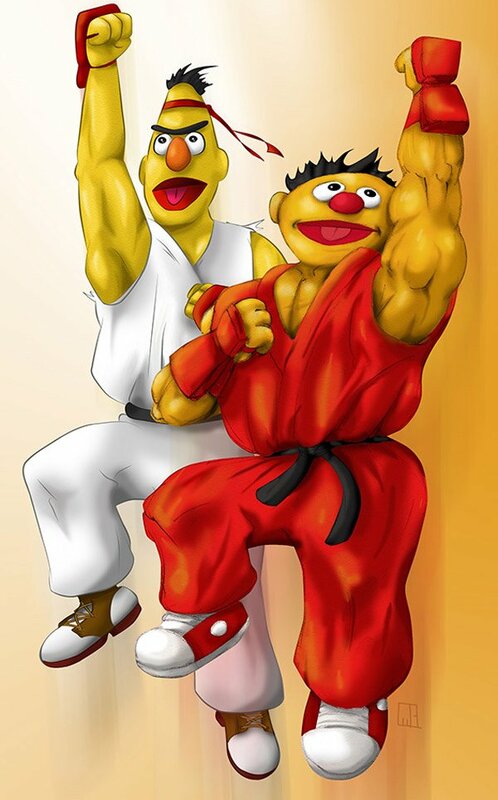 There’s something just so wrong, it’s right about this Street Fighter and Sesame Street mashup. 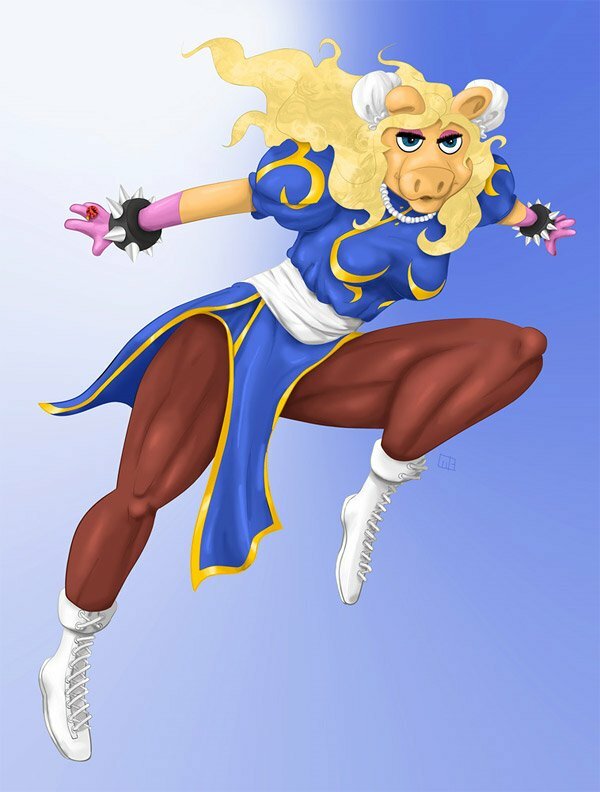 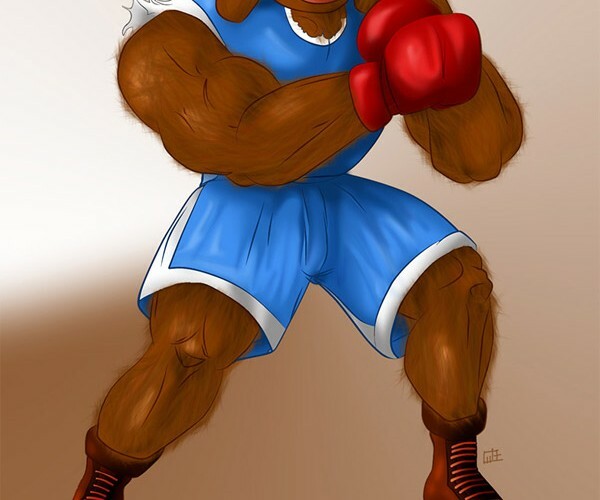 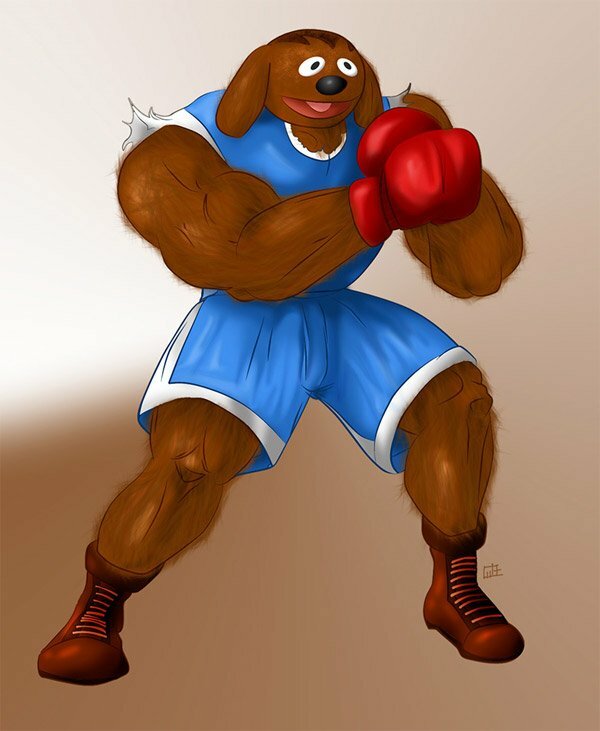 Artist gavacho13 combined classic characters from the children’s TV show with the ultimate fighting game to create some really insane new characters with names like Kernie and Beryu, Pig-Li, C. Monda and Baldog. 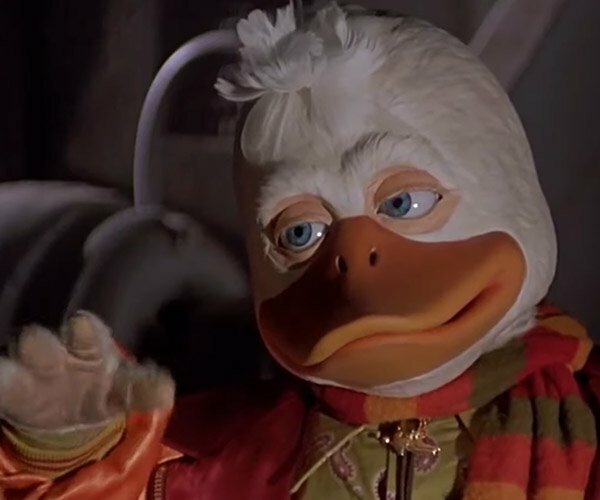 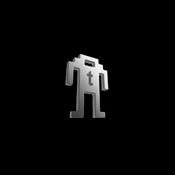 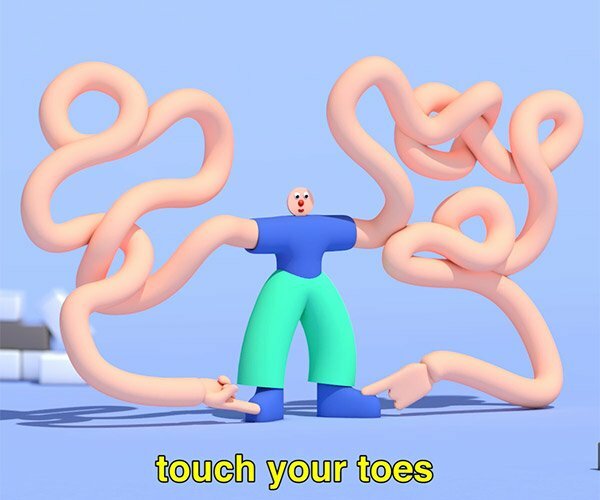 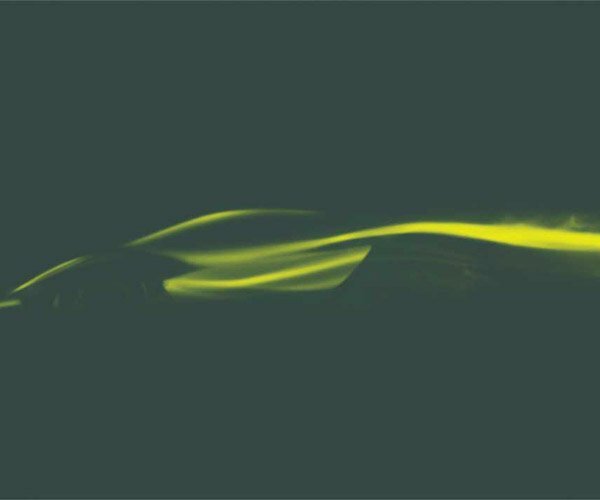 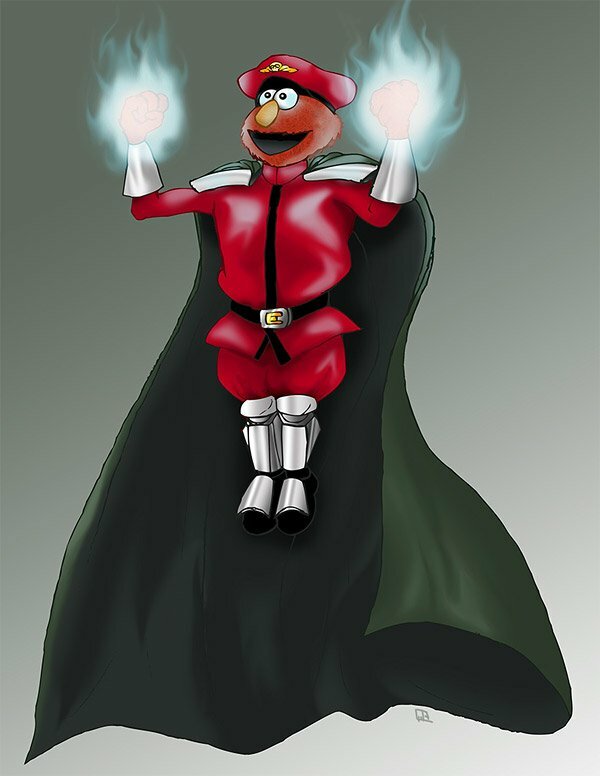 In a split second, my childhood memories have at once been defiled and supercharged. 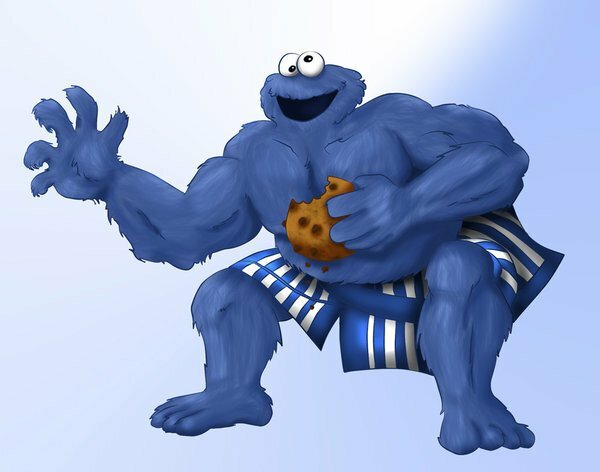 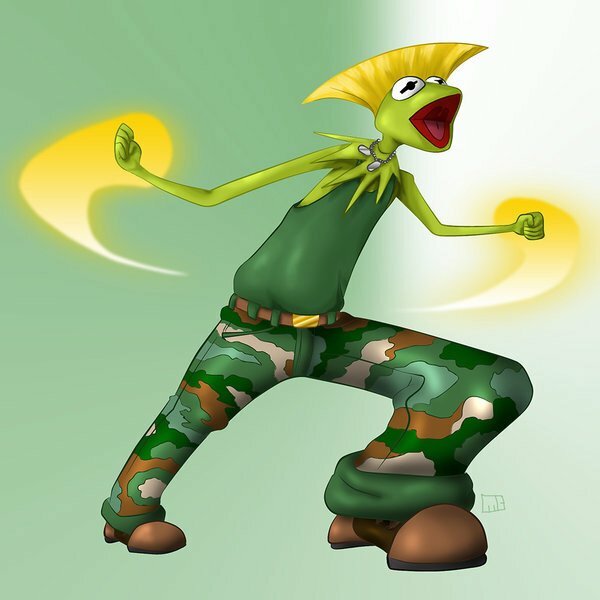 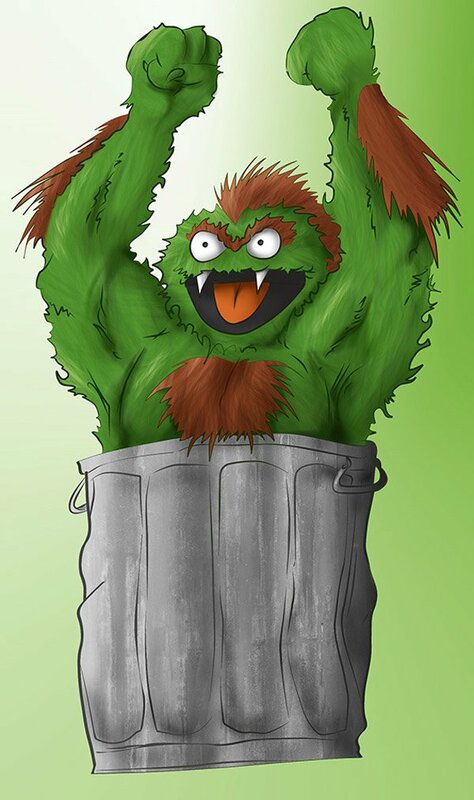 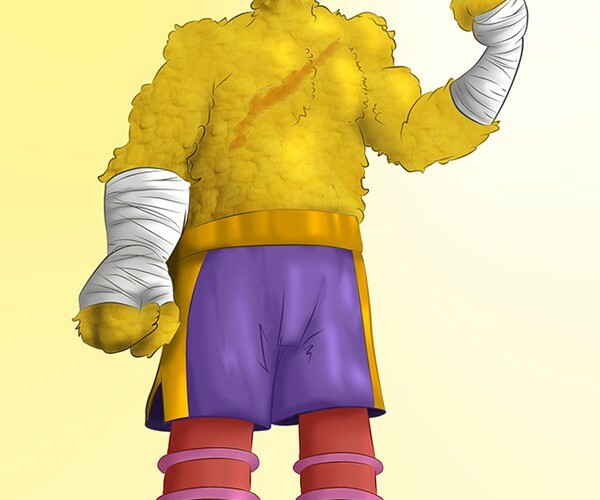 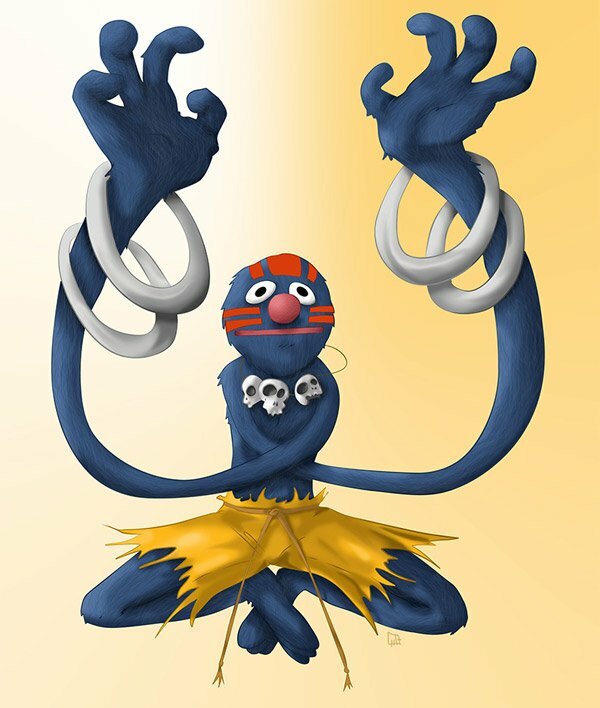 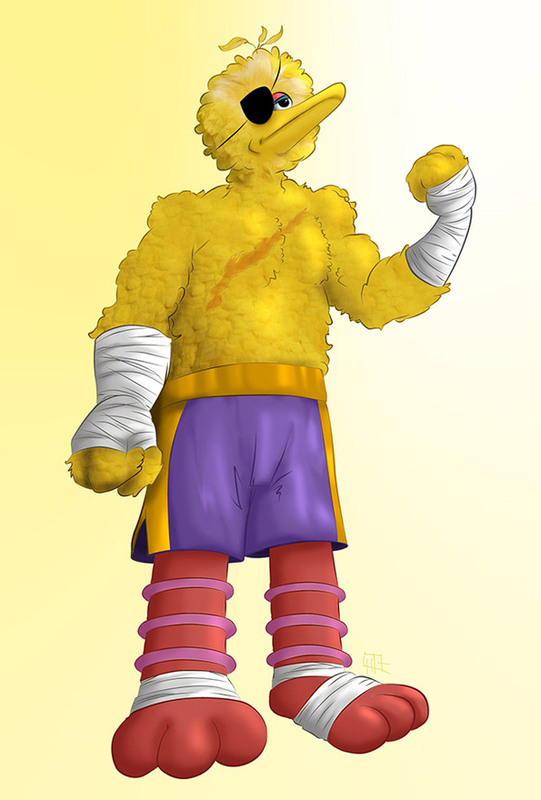 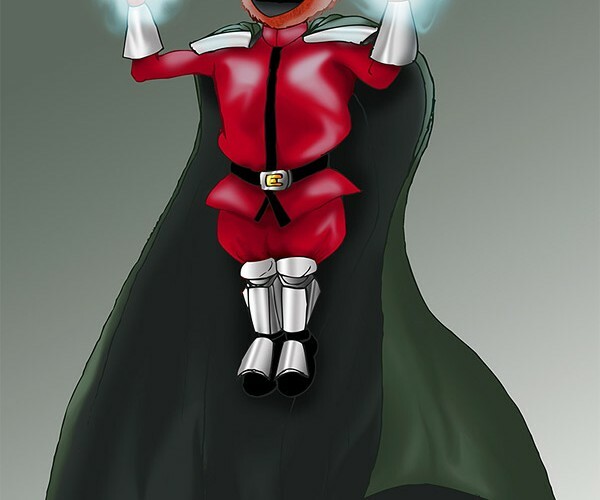 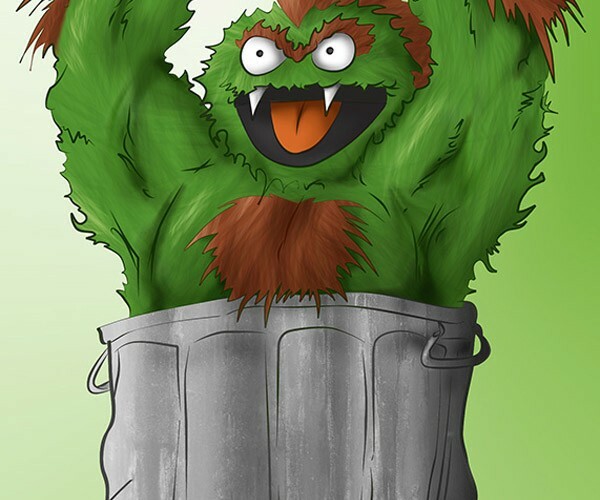 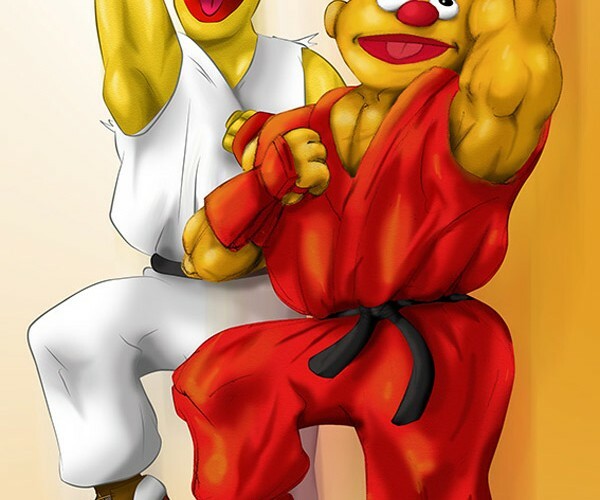 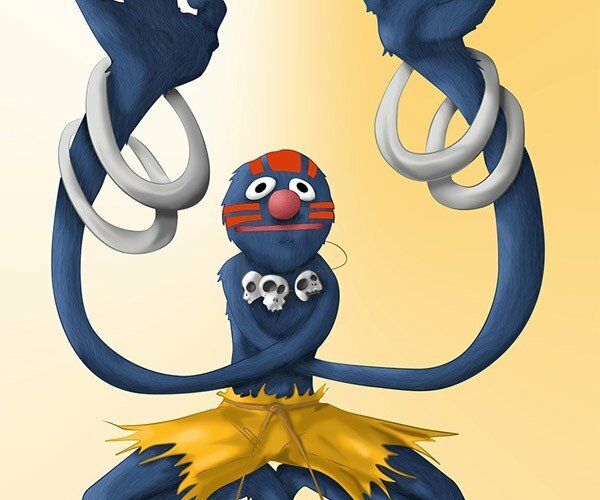 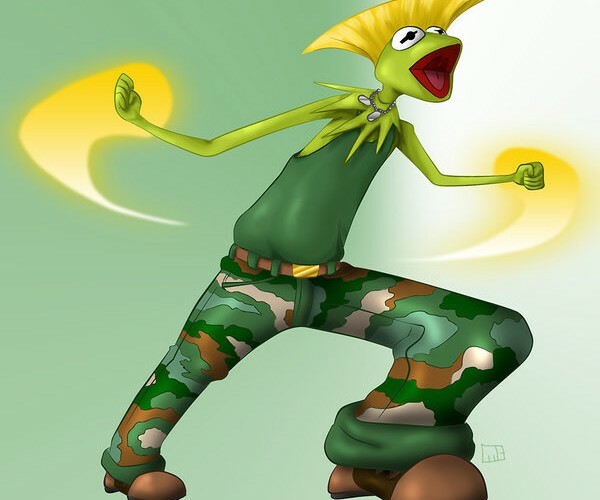 Check out the complete Sesame Street Fighter collection over at gavacho13’s deviantART gallery.